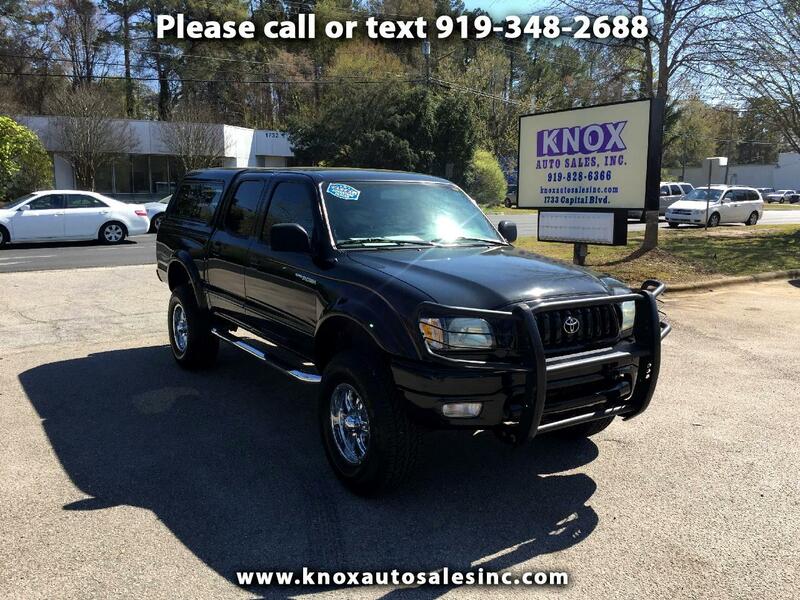 Used 2004 Toyota Tacoma PreRunner Double Cab V6 for Sale in Raleigh NC 27604 Knox Auto Sales, Inc.
CLEAN CARFAX!!! NEW TIRES! NEW PAINT! !